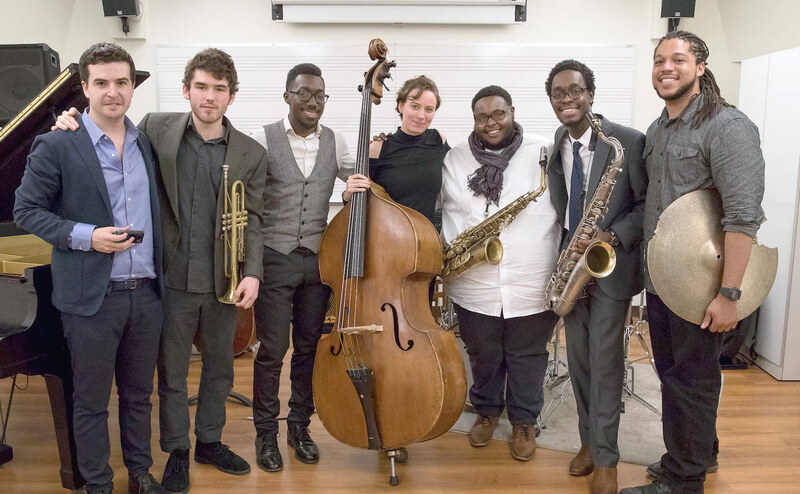 For the second year in a row, an alum from the Jazz Studies program has gained passage into one of the most hallowed halls of jazz education, the Thelonious Monk Institute of Jazz Performance. After a celebrated four years at USC, pianist Paul Cornish (’18) has joined this year’s class. Every two years, the program awards full scholarships to an ensemble of seven talented jazz musicians from across the globe to study both individually and as a group. 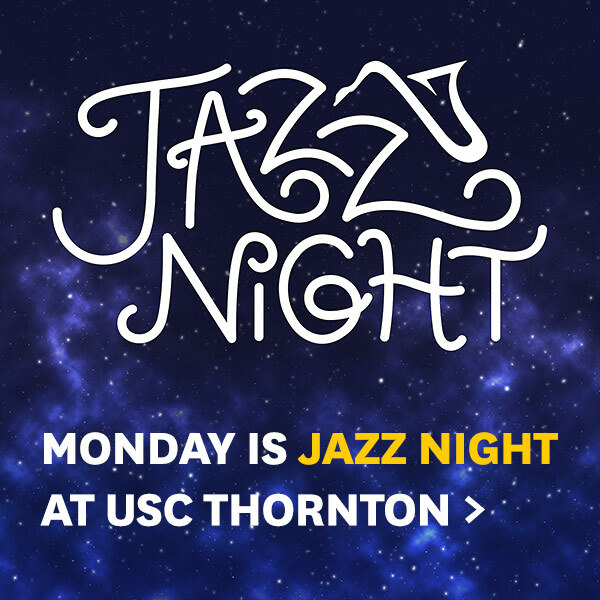 Cornish joins two other USC Thornton alumni, saxophonist Alex Hahn (MM ’16) and trombonist Jon Hatamiya (MM ’16), who graduated from the previous class in June. The Monk Institute represents yet another achievement in Cornish’s burgeoning career. The native of Houston, Texas won a gold medal in the 2013 NAACP ACT-SO Competition and was selected as a finalist for the 2014 ASCAP Young Jazz Composers Competition. He’s a two-time winner of the outstanding soloist award at Monterey’s Next Generation Jazz Festival. 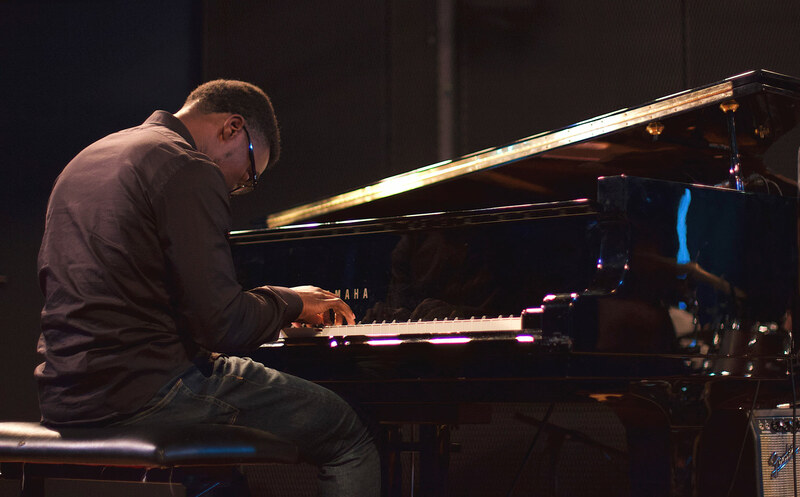 In March 2018, he took the American Jazz Pianist Competition’s Grand Bohemian Prize. While finishing his degree, he formed a jazz trio, Three’s a Crowd, and helped create the Thornton Community Project in which students from across USC Thornton’s contemporary and classical music divisions performed in a benefit concert for the Midnight Mission, a local charity that provides recovery, training and education to the homeless population in Los Angeles. 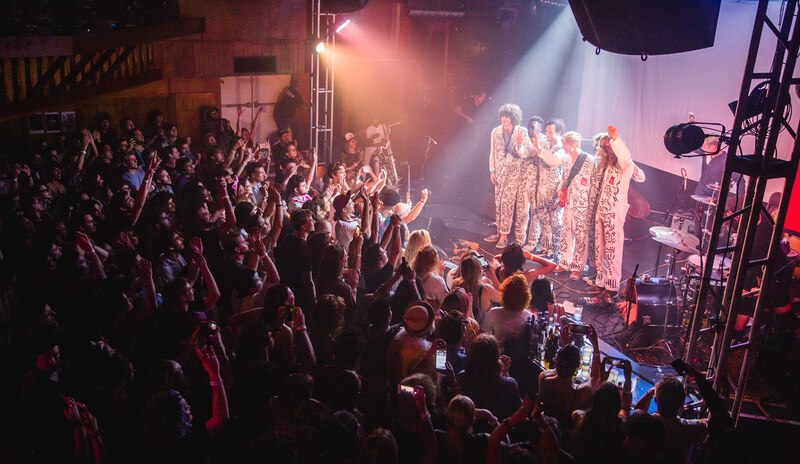 This summer, Cornish spent six weeks in the U.K. with his funk band, Thumpasaurus, highlighted by a collaboration with a professional clown troupe on a nightly residency of 45 shows at the Edinburgh Fringe Festival. Monk, a legendary jazz pianist/composer and the institute’s inspiration, was known for assembling fellow musicians and friends at his house to share music and ideas. The institute carries on the tradition by bringing celebrated jazz artists in as guest artists to work with the students. During his four years at Thornton, both in class and while gigging, Cornish found himself surrounded by an assortment of influential artists, many of whom were his instructors. He cites the late percussionist Ndugu Chancler as being particularly impactful. His future “to do” list is extensive. 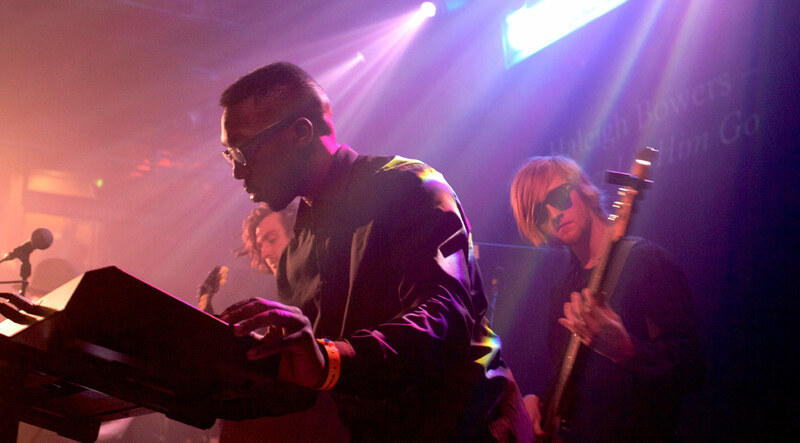 Following in the tradition of individuals like Hancock and Wayne Shorter, Cornish wants to continue to perform, both as a sideman with an established artist and later playing his own music. He also loves film music and hopes to add cinematic and orchestral compositions to his repertoire. Monk Institute students also have the opportunity to teach at middle and high schools in areas where arts education funding is scarce and exposure to jazz is limited. Cornish has spent several summers first as a student and later as an instructor at the Stanford Jazz Workshop’s summer camp. Cornish harkens to a memorable session of Chris Sampson’s Careers in Music class during which instructor Judy Lewis asked the students something they wanted to teach kids. Cornish had his answer ready.